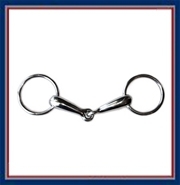 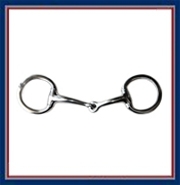 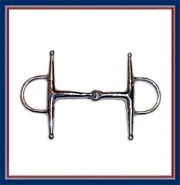 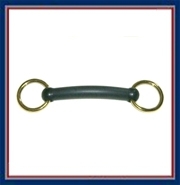 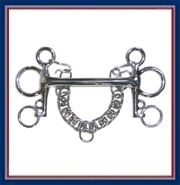 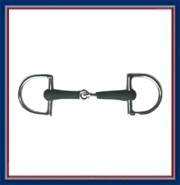 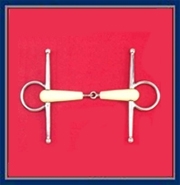 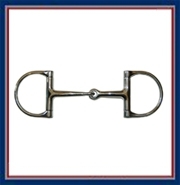 Just for Ponies offers one of the largest selection of pony bits you'll find anywhere! 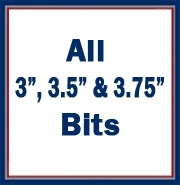 Our sizes range from 3" to 4.75" and everything in between. 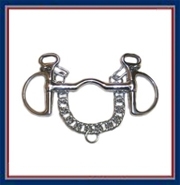 Besides lots of variations of the popular dee ring bit, we also have many of the hard-to-find specialized bits in pony sizes. 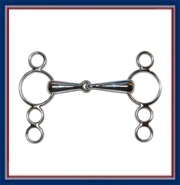 We work carefully with the manufacturers to get the size of the cheek pieces to be proportioned correctly for ponies. 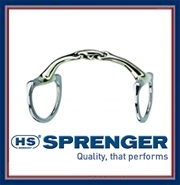 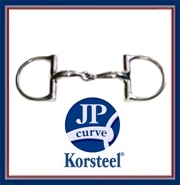 The standard brands include Korsteel, Centaur, John Patterson and Happy Mouth but we also carry the entire pony line from Herm Sprenger and Myler. 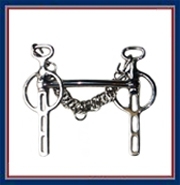 We also have a collection of beautifully made pony bits from Abbey in the UK. 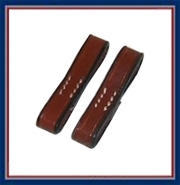 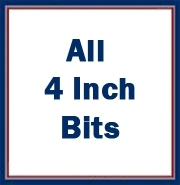 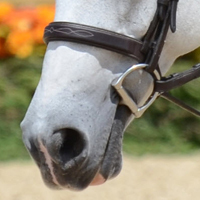 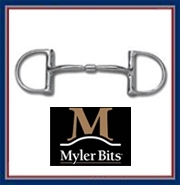 Our bits can be used for a wide variety of disciplines from pleasure riding and training to hunters and equitation to dressage and showing in hand.